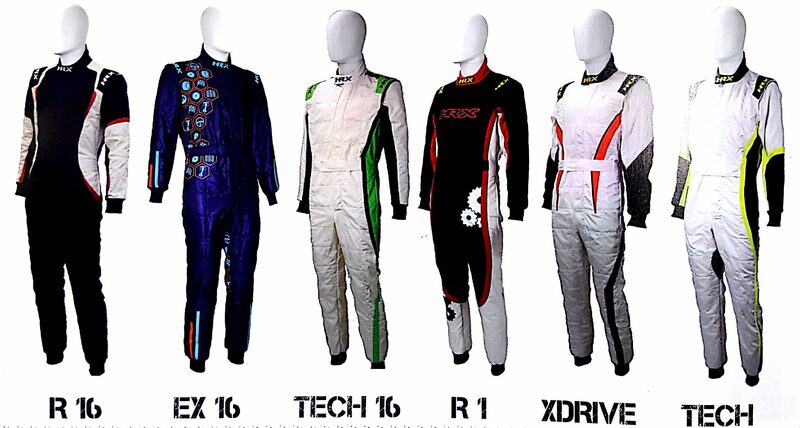 Lightweight, FIA Approved 2-layer Nomex suits, available in sizes 44-66. 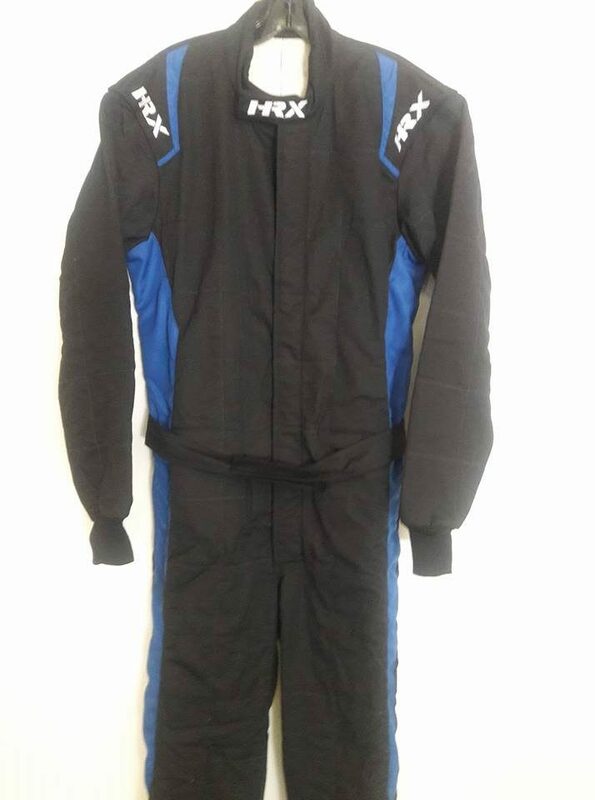 The lightest racing suit from HRX! The Tutor Fluo suits by HRX, high impact colors. FIA approved. $649.95 shipped via ground. HRX Tutor R16 offers great style for a economical price. FIA approved Was $749.95 now $549.95 shipped via ground. 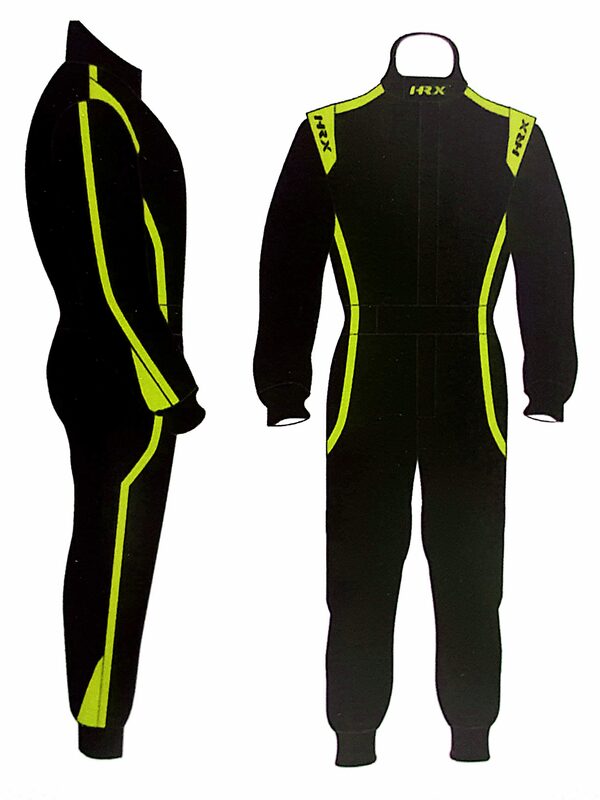 HRX Tutor series of suits are an economical and quality Italian suit great for most road racing sanctioning bodies. FIA approved. $579.95 shipped via ground.